Even though tax season is in full swing, it’s not unusual for many of us to put off filing until April rolls around. This year, though, you may want to give yourself more time to prep. That’s because this is the first time your return will be affected by the tax-law changes that went into effect last year. Not only have the tax brackets changed, there have also been significant changes to the credits and deductions you may have grown accustomed to. So, it may be a good idea to set up appointments sooner rather than later with your tax advisor to talk through your situation. You can get started by discussing some of the most important changes below. Don’t automatically assume that being in a lower tax bracket means you will pay less in taxes. That’s because ultimately your tax bill or refund will also depend on how other credits and deductions you’ve historically been eligible for were impacted. The standard deduction is the amount any taxpayer can deduct from their taxable income if they decide not to itemize their deductions. The standard deduction has now doubled to $12,000 for individuals and $24,000 for couples filing jointly. This was a big jump over previous years — but keep in mind that personal exemptions were eliminated completely. Personal exemptions were another set amount you could use to lower your taxable income. 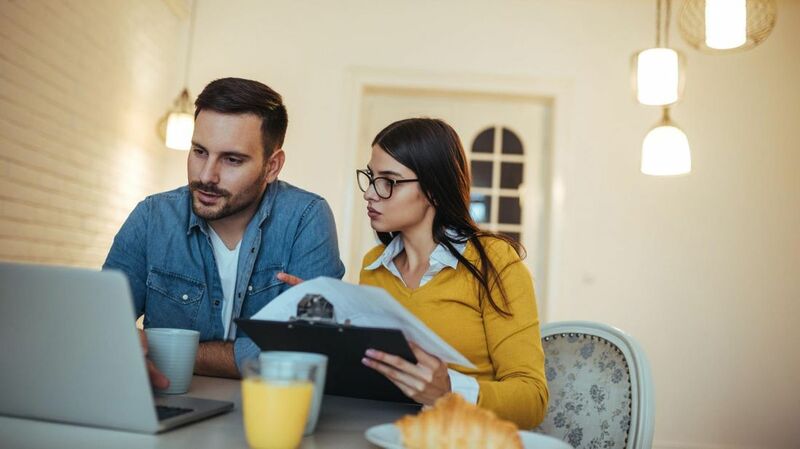 Prior to the tax-law change you could claim a personal exemption of $4,050 each for yourself, your spouse if you were filing jointly, and for your dependents. 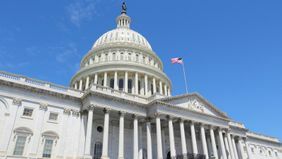 This was especially advantageous for couples with children, so the loss of personal exemptions may not necessarily be offset by the larger standard deduction. The state and local tax (SALT) deductions were popular, particularly among residents of higher-tax-rate states, because they gave people the opportunity to deduct a combination of state and local income taxes, sales taxes and property taxes — and the deduction was unlimited. Now, SALT deductions have been capped at a total of $10,000. For some taxpayers, it may now make sense to bunch itemized deductions so that you’re itemizing deductions in one tax year and taking the standard deduction the following year to take advantage of whichever will get you the bigger tax break. For example, let’s say you want to itemize your deductions for tax year 2019. If you get your property tax bill in December every year but waited to pay it until January, you could then pay the following year’s tax bill in December 2019. That way, you could itemize the total amount of property taxes you paid in 2019, up to $10,000. When combined with other deductions you’re planning to take, your total itemized deduction amount could then help get you above your standard deduction amount. Of course, doing the math and every-which-way scenarios could get complicated, so if you’re thinking of taking this route, it’s important to talk it through with your tax advisor, as you’ll have to think through your tax situation at least two years at a time. Some good news for parents: The Child Tax Credit has doubled to $2,000, and you also get a $500 credit for any adult dependents you may have, like an aging parent. The income at which the credit starts to phase out has also gone up; it’s now $200,000 for single parents and $400,000 for married couples. Also worth noting: If your child turns 17 before the end of the year, you can no longer take a credit for him or her. Another noteworthy change that started last year was the expanded use of the 529 plan. Previously, parents had to pay taxes and penalties if they used the money in a 529 for anything other than qualified higher-education expenses, limited to post-secondary education (such as university or college). The law now allows parents to withdraw up to $10,000 a year federal-tax-free to help pay for tuition costs for kids from kindergarten through 12th grade. Just check with your plan provider first, because not all states may conform with the federal law, and you may end up paying taxes at the state level for non-qualified withdrawals. If you own a pass-through business — entities like S corporations, partnerships and sole proprietorships whose profits pass through to the business owner as ordinary income — then the new tax laws came with a pleasant surprise: A potential deduction of up to 20 percent of your qualified business income. The rub is that the deduction gets pretty complicated, and whether you can take it depends on your pass-through income and the type of business you have. 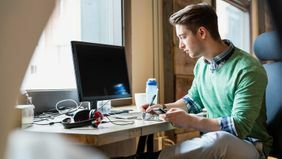 You can find out more on how the pass-through deduction works here, and see if your business qualifies for the deduction on the IRS website. And of course, it’s a good idea to talk to your tax advisor to help you navigate the new rules for business owners.